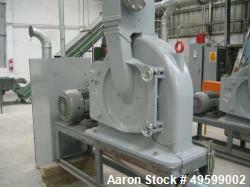 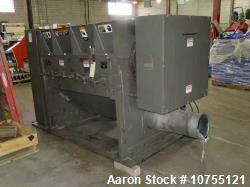 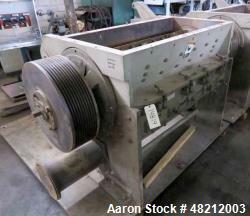 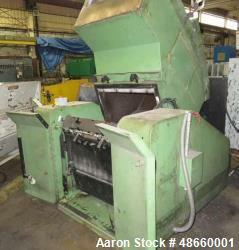 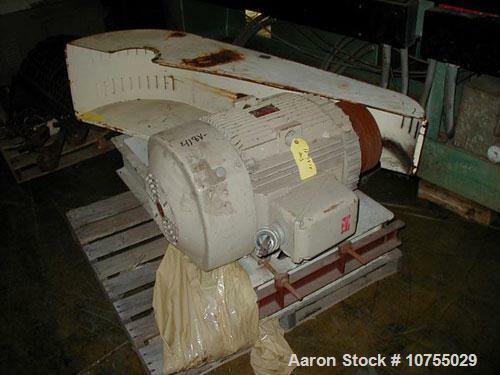 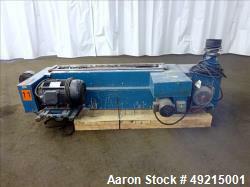 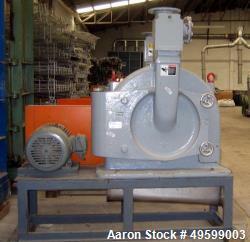 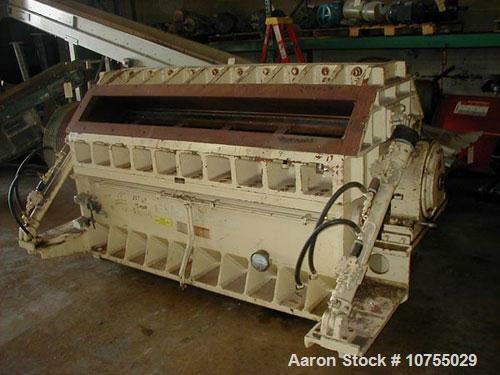 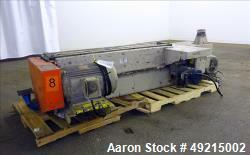 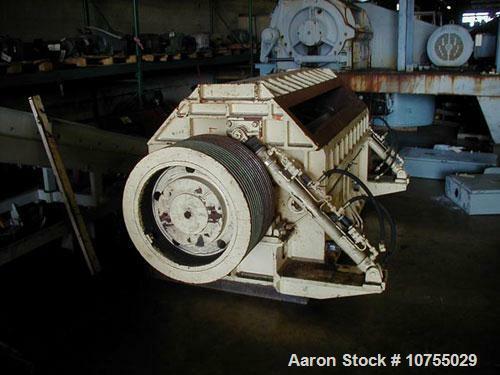 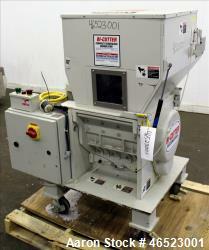 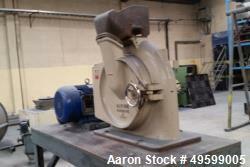 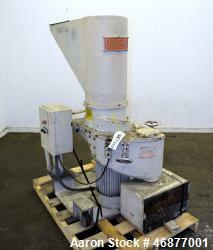 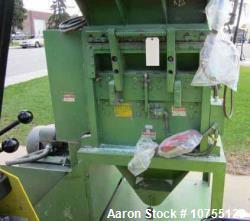 Used-Condux Model OS650/200III-A Granulator. 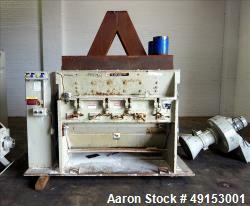 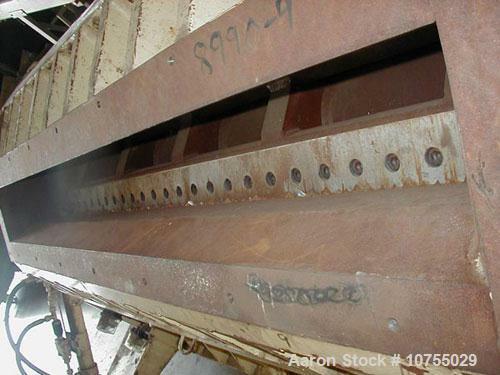 2 x 8" x 80" feed openings, 7 knife beam support rotor, (5) 15.5" segments each knife, tear type bed knives, 150 hp, 480 volt motor, hydraulically opened cutting chamber, 2 pc 1.5" holes screen, Airveyor discharge, film feed hopper, starter and controls not included. 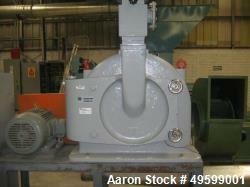 1986 model year.